Dinner menu starts at 4pm with nightly specials offered. locally sourced veggies, cheeses and meats and so much more! Try a Delaney's family recipe at The Hole! Homemade Desserts by Mama D! 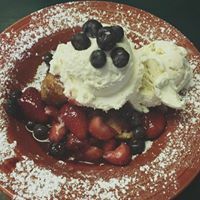 Seasonal and locally baked desserts offered everyday, and the menu is always changing! Home Brewed Beverages by Dr. Delaney! 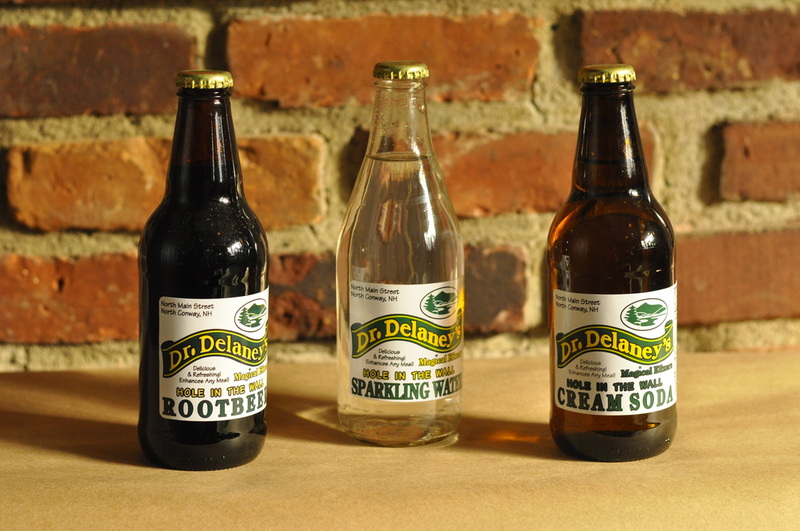 Our Very Own Root Beer, Cream Soda and Sparkling Water. 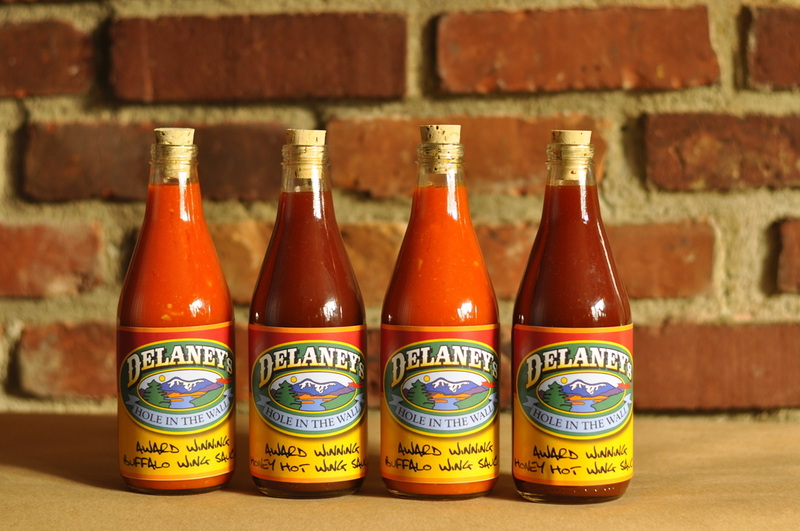 Homemade Buffalo and Honey Hot Sauces. Now Available for Purchase!